Balsa model on scale. 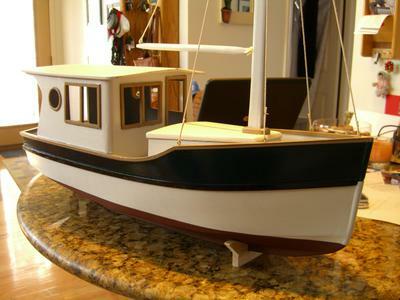 Built from study plans from Karl Stromberg for a full size vessel. Nice little boat Karl, looks very neat.